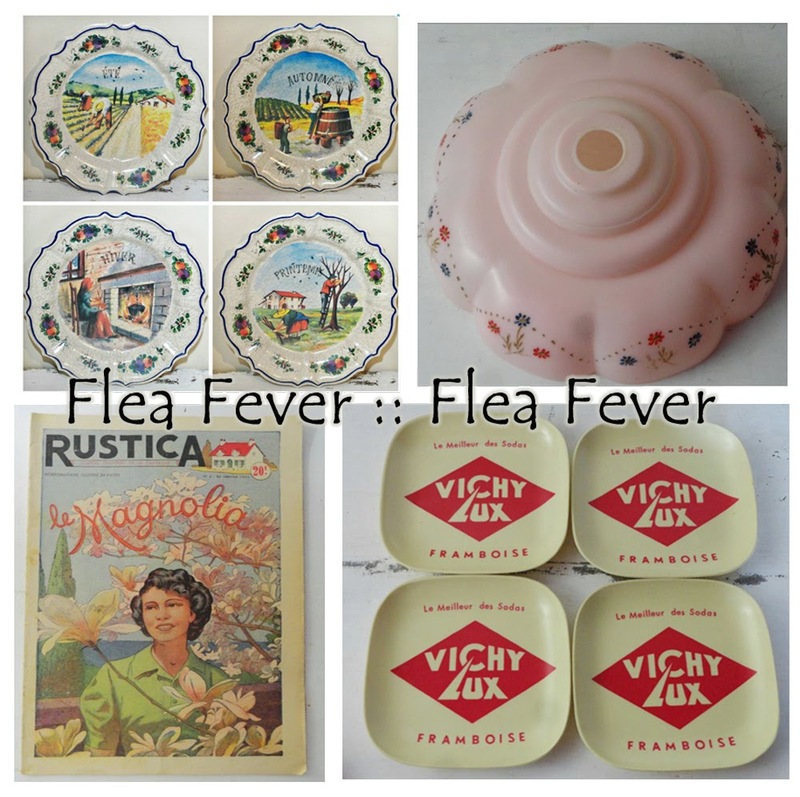 Have you ever wanted to wander a French Flea Market? Well this is just the place to check in! Flea Fever you never know what you might find. 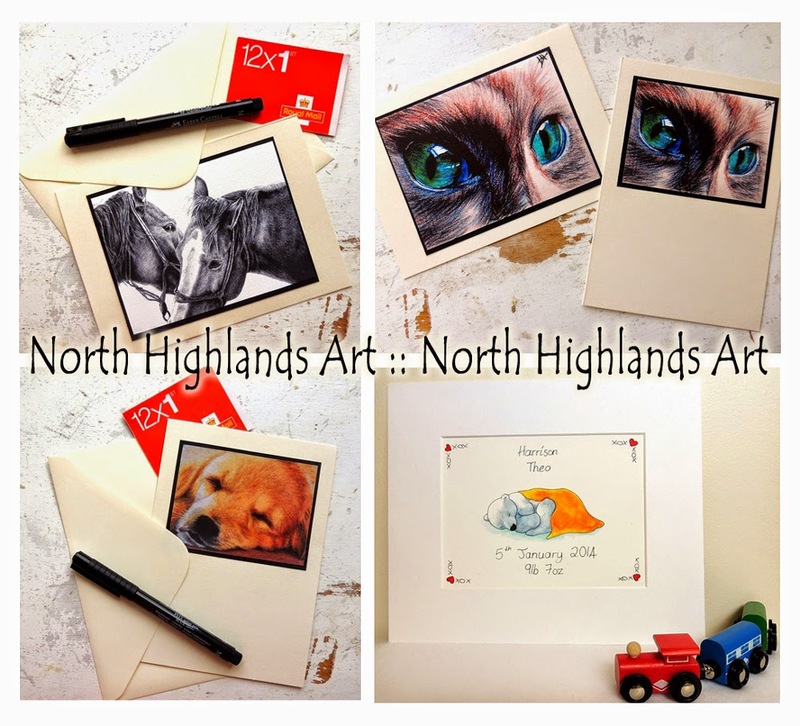 Beautiful art for sending or hanging can be found here at North Highlands Art. I am showcasing my favorites, which ones are yours? Want to smile? 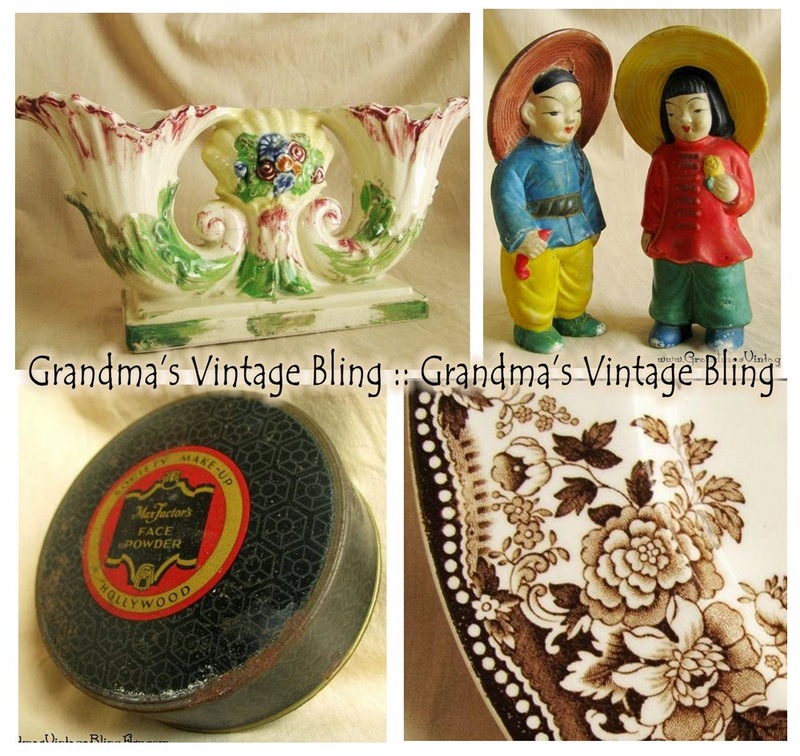 Click over to Grandma's Vintage Bling and see which items you recognize from your youth! A sentimental favorite. Every so often I will be sharing some of my fab finds, I mean the holidays are right around the corner! Don't worry we will still continue to catch you up on our growth over the last 15th months.